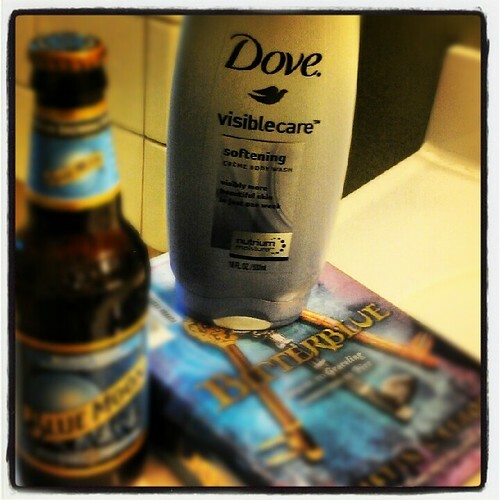 Bio Girl: Dove VisibleCare Body Wash-A BlogHer Review and $500 Spa Giveaway! As you know, you are scarily like me and there is NOTHING in the world I enjoy as much as a hot bath, preferably with lots of bubbles and plenty of time to enjoy it. Wait. There is something better. A hot bubble bath in a fabulous tub in a fabulous hotel in a fabulous destination. Yes. That IS better.